Avery Vanilla Bean Stout – BACK & LIMITED!! A double dose of vanilla derived from both fresh Bourbon barrels and the trio of Tongan, Ugandan, and Mexican whole vanilla beans is complemented by essences of chocolate, caramel, and molasses to round out this luxuriously silky stout. After Raspberry Sour, this is the 2nd installment of Avery’s Botanicals & Barrels series. Put simply, it means go big! 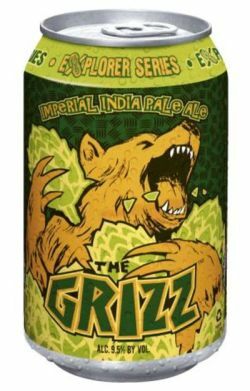 So when we decided our lead entry in our 2016 Explorer Series lineup would be an Imperial IPA, there was only one name for it: The Grizz. 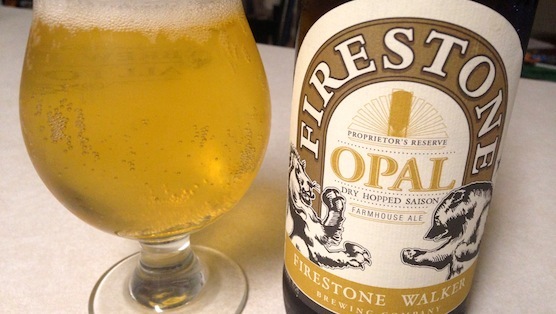 This bear comes clawing in at 9.5% and roars with fierce hop character and boasts a bright, juicy fruit-like aroma. It’s the very embodiment of what it means to be a grizz. Tear into it. Making a triumphant return, our shop favorite dry hopped saison is now available in 12oz bottles! Our interpretation of the rustic Wallonian Saison style is a harmonious blend of rustic grains, spicy yeast and unique sauvignon blanc tones. Inviting lemon grass and gooseberry meet peppery spice and fresh grain aromas. Spicy Belgian yeast create a complex yet dry and refreshing canvas with splashes of citrus and stone fruit with a bright tropical white wine finish. Hop bitterness is assertive yet harmonious rounding out slightly tart and refreshing.